Well, would you? 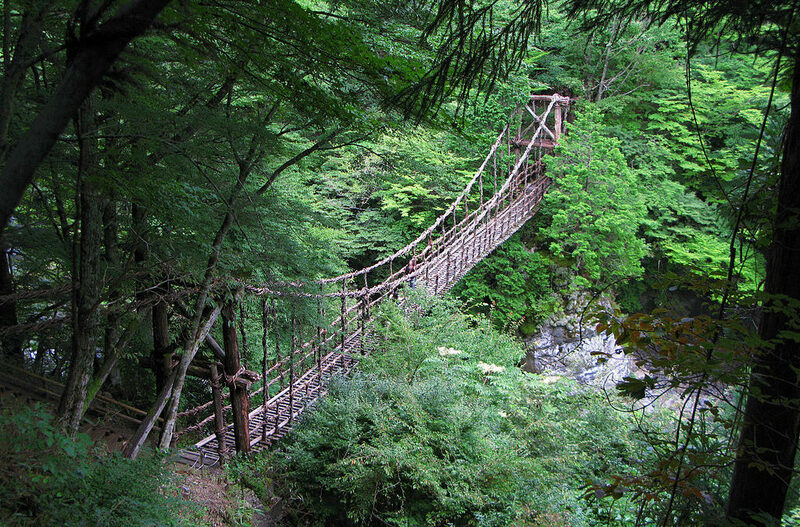 Would you cross the Iya Valley on this vine bridge? 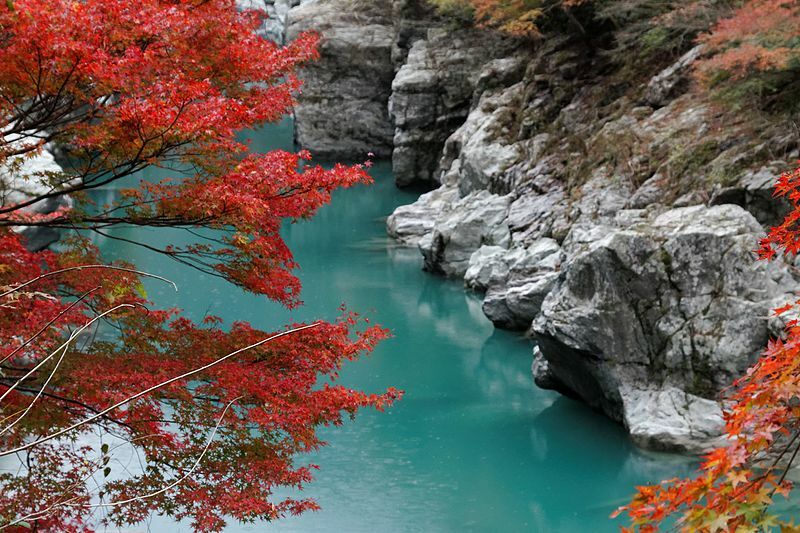 History doesn’t reveal who built these bridges – or why – but it certainly was an ingenious solution. Wisteria vines were woven together along with planking to produce a footbridge – a rather scary one at that. 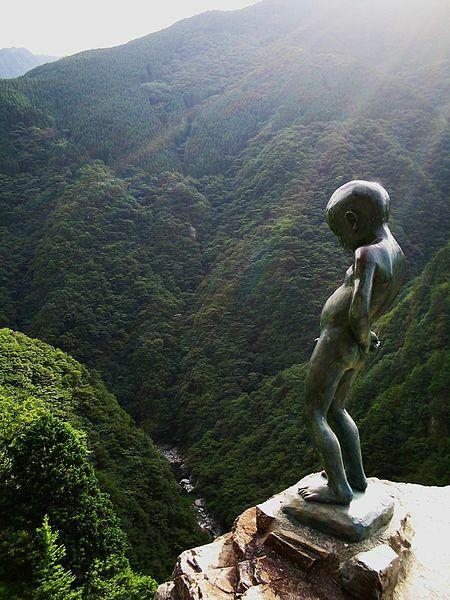 There are a handful of these in the hidden Iya Valley and the one shown above, at Kazurabashi, is the most visited due to it being the most accessible. But don’t get the idea that you can easily get there. 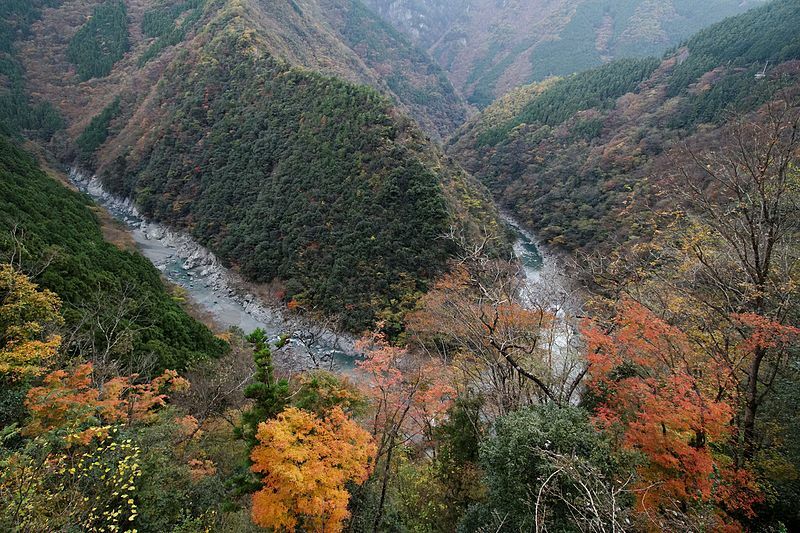 The Iya Valley is classed as one of the region’s three ‘hidden valleys’ because of its remote location. There are buses for travellers that are arranged from local areas but insiders recommend that renting a car is the best way to get to the valley areas – plus of course, you have the flexibility that you wouldn’t be afforded when on an organised tour. 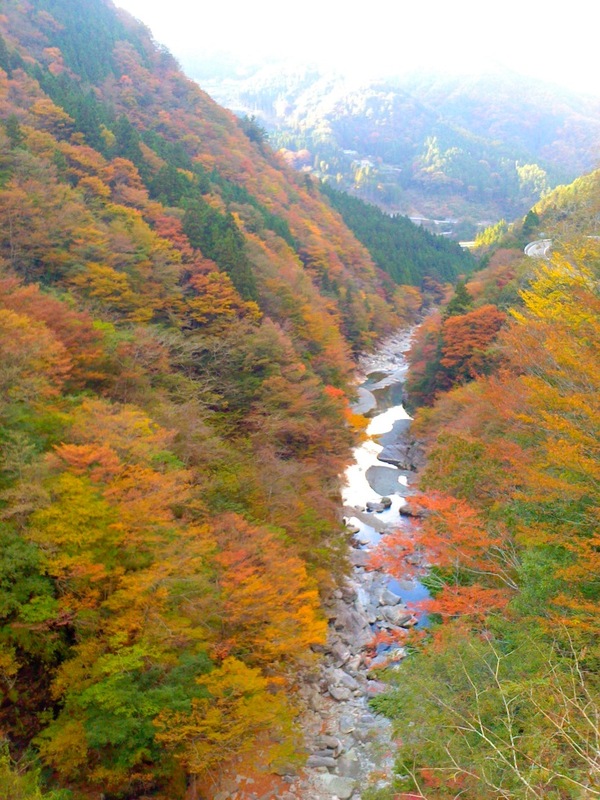 WHERE IS THE IYA VALLEY?